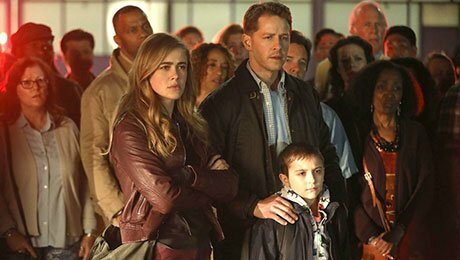 US broadcaster NBC has extended its mystery drama Manifest into a second season. The show, which debuted last fall in NBC’s Monday 22.00 slot, is produced by Warner Bros Television and Compari Entertainment. It follows the passengers and crew on a flight who, upon landing, discover that the world has moved on five years and all of them had been presumed dead. The show is written and exec produced by Jeff Rake (The Mysteries of Laura), with Back to the Future director Robert Zemeckis and David Frankel (The Devil Wears Prada) also exec producing. NBC already has shows including The Blacklist, Chicago Fire, Law & Order: SVU, Brooklyn Nine-Nine and The Good Place on its slate for 2019/20.